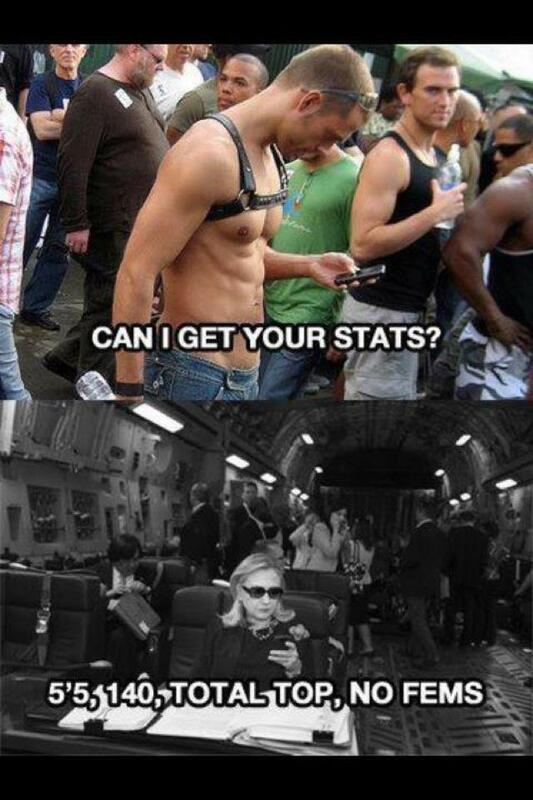 A guilty pleasure is the Texts from Hillary. This is the best so far! A guilty pleasure is the Texts from Hillary. In memoriam: After years of health problems, a friend dies.